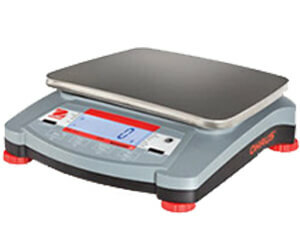 WHEN ACCURACY COUNTS, ACCURATE SCALES PROFESSIONAL BALANCES DELIVER RELIABLE RESULTS EVERY TIME FOR SHIPPING, PORTIONING, RECIPES AND FORMUALTION. ALL THIS AND A SMALL FOOTPRINT MEANS THEY’LL FIT MOST ANYWHERE. Effortless and accurate, the TC Series balance brings fast response times and a simple user experience. 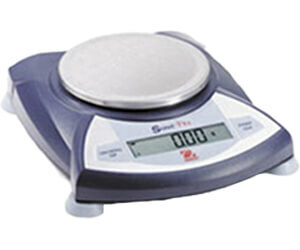 With selectable modes-weight, 12 units of measure, unit count and percentage, this is a versatile and efficient balance. There is also an optional rechargeable battery to support the TC series. This premiere compact balance offers touchless sensors, ultra-fast response times and overload protection. It supports an assortment of weighing applications including quality control, inventory management, shipping and receiving, recipes and formulation and portioning. Touch-free controls will help you avoid residue and contamination. Capable of stabilizing in less than one second. Great for laboratory, industrial or educational applications, this balance is super easy to use, fast and suitable for various applications. 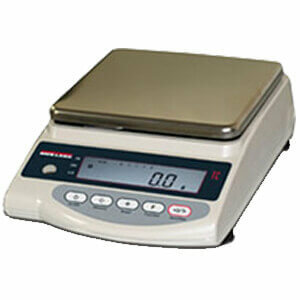 With built in parts counting, percent weighing, totalization and display hold, the Scout Pro is versatile and simple.